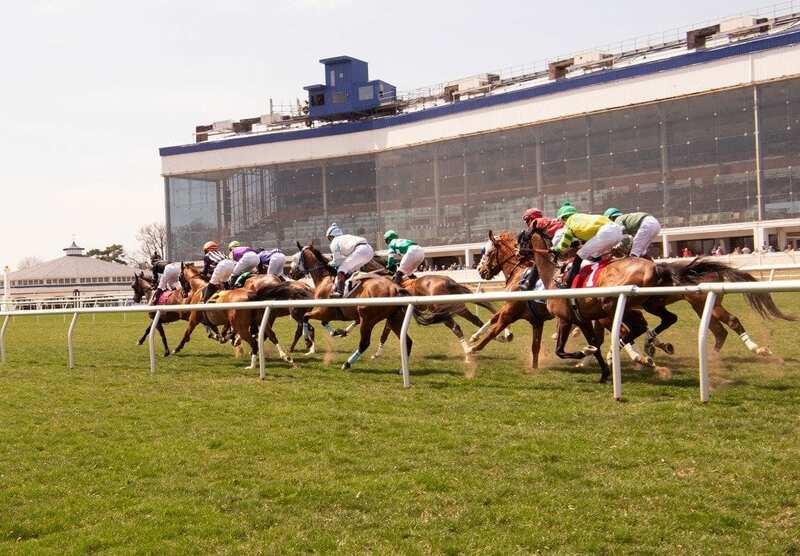 On Sunday June 24th at Laurel had 6 winners from the 10-race card (3 Top Selections; payoff in BOLD) having $2 WIN pay-offs of $12.00 (2nd race), $3.60 (4th), $7.00 (6th), $10.80 (7th), $3.20 (8th) and $8.20 (9th). Top Selections are 216 for 747 (28.92%). In 2017, Top Selections went 340 for 1,197 (28.40%). BEST BET of the Day (77:20-19-8; in 2017 119: 39-25-19) Colonel Andy (5th race: 5-2 M/L; 9-5 PT) three deep on the turn, chased the pace and rallied to get the place at the wire to return $3.20 PLACE and $2.60 to SHOW. 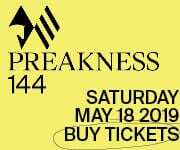 LONGSHOT PLAY of the Day (75:11-16-9; in 2017 107: 18-13-15) Midnight Punk (7th race: 8-1 M/L; 4-1 PT) rushed up four wide entering the turn, bid for the lead outside PUTURSEATBELTON in upper stretch, exchanged three bumps with that one the final furlong, remained on his left lead and narrowly prevailed to return $10.80 to WIN, $4.40 PLACE and $3.40 to SHOW.